For many people, putting up decorations comes easy. All they have to do is put lights on the windows and a few other items in the yard to create a winter wonderland. If you aren’t sure about how to install decorations, here are a few practices that you can follow in order to achieve the best look possible to impress your neighbors with. Instead of going all out with the decorations that you install, consider starting smaller. 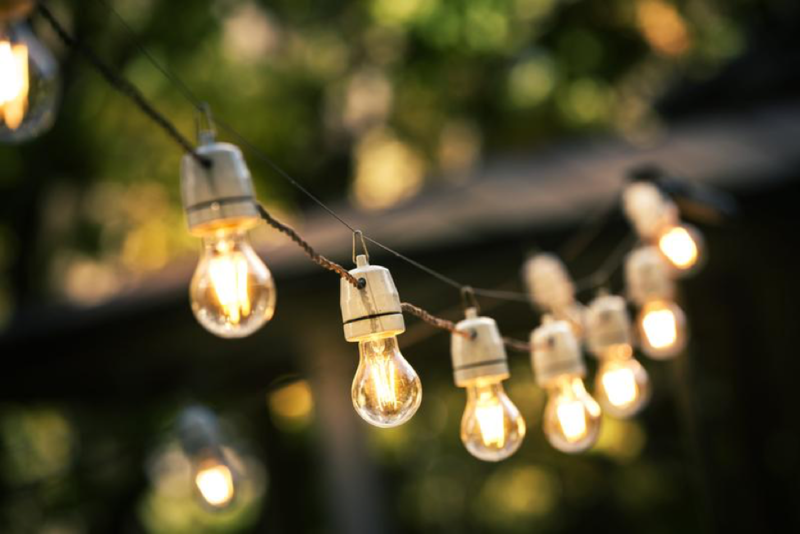 A few lights around the edges of the windows and on a bush or two as well as a few festive stakes along a pathway in the yard are plenty to give a beautiful look for the holiday season. Once you’re comfortable with how to place decorations, then you can add one or two more things each year until you have the display that you want. This will also help you to limit your spending on decorations, especially if you do your shopping in the offseason when most items are on discount. Avoid using older fixtures to hang and install holiday decorations. These include old and rusted nails, hooks, and screws. The items might not be positioned properly or are frail and brittle because of their age, which could make it easier for the decorations to fall. Make sure the decorations do not stop the natural flow of snow in the yard as snow that builds in one area can become very heavy. This can sometimes short out lights and decorations that are electrical or even damage parts of your home if it wasn’t properly winterized. When you begin installing decorations, start from the outlets you intend to use and move onward from there. It’s ideal if you’ve made proper measurements and predictions to get a better idea on how many lights are needed to cover a certain area. It’s best to start with your eaves or gutters using hanging clips. The clips don’t damage your home, and getting the hard to reach spots is easiest before the snow starts to fall. Also, before you even take your lights outside, test that they work with an outlet inside. There’s nothing more disappointing than learning all your hard work was for nothing when the lights don’t come on. As an added tip for after the holidays, be sure to carefully remove the lights and wind them around heavy plastic reels for safe storage. This way, you can avoid broken bulbs and the mess of tangled lights next year. If there are trees, bushes and other areas of your home that people won’t see, then don’t bother decorating them. Spend more time decorating areas that people will notice. If you’ve ever gone for drives during Christmas just to see all the lights and decorations, it makes sense to put them where passerby can see. There’s nothing like looking outside your windows to see the lights and decorations that are on display in your yard. Although it takes hard work, the reward is worth it when you can look back at what you’ve accomplished. When installing holiday decorations, keep in mind that sometimes less is more and that you should start simple before expanding.